First off, I’d like to thank Rocky and the folks at DUNU-Topsound for the review samples. 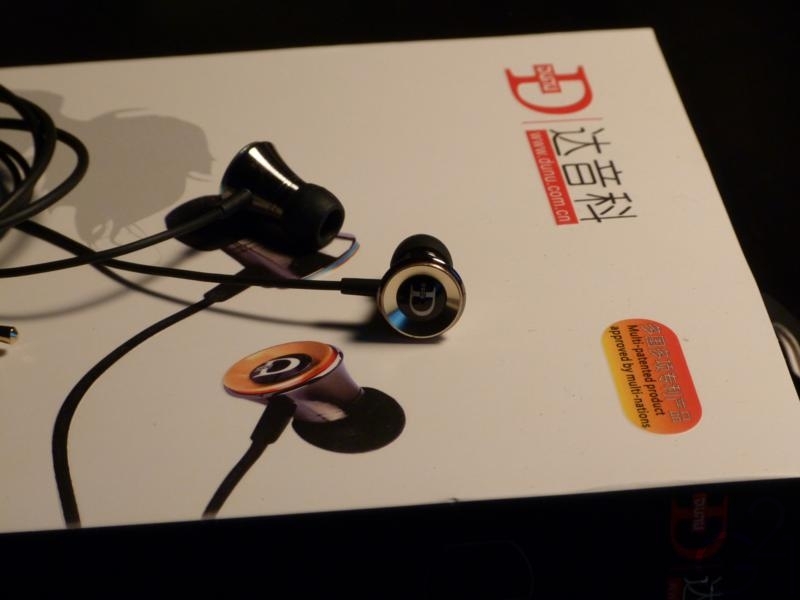 Read on for my full review of the DUNU Trident earphones after the break. With the packaging of the Trident in hand, I can see that DUNU doesn’t skimp on the packaging, even with their lower end entries. 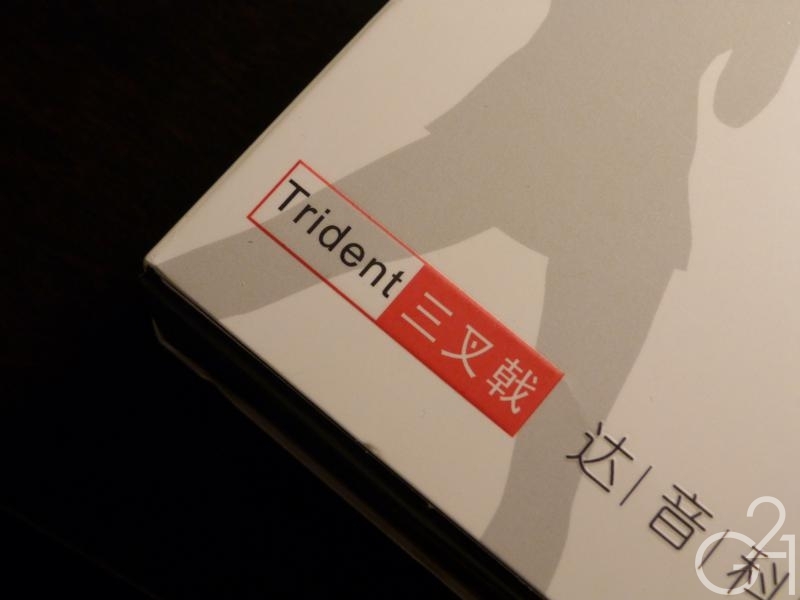 The Trident ships in a cardboard box wrapped in plastic and sheathed in another cardboard sleeve which features the standard sort of pictures showing off the product as well as information on its contents and technical specifications written in Chinese and English. Upon taking the sleeve off of the box, you’ll find the DUNU logo on an entirely black box, its sides held closed by magnets. 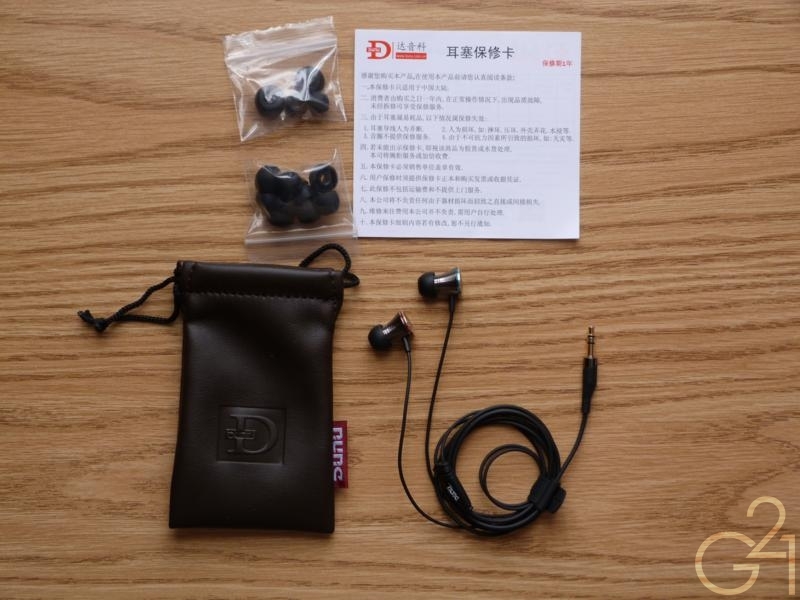 All in all, DUNU has done an excellent job on creating attractive packaging and provided a decent set of accessories to go along with the earphones themselves. 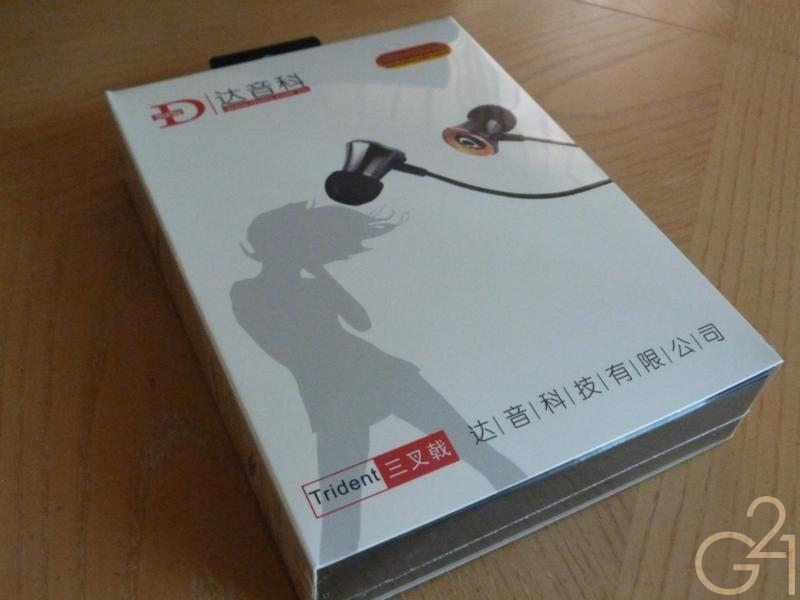 The Trident earphones are rather unconventional in their styling, featuring a metal housing that is flared towards the back, similar to that of a trumpet and looking at these, I’m suddenly reminded of those bell bottom pants that were so popular back in the 70s. Extending down from the housings are short rubber strain reliefs that don’t inspire the most confidence but seem adequate. The cabling is a bit rubbery for my taste but I can forgive that in an inexpensive IEM. Finally, the 3.5mm straight plug is adequately relieved and although I would have preferred a right angle L-plug, the straight plug seems strong enough to stand up to normal amounts of wear and tear. As a whole, I’m impressed with the Trident’s build quality, which is almost unmatched in this price range. Featuring an unorthodox metal housing design, it’s a bit surprising that these fit rather well but that may be due to my rather large-ish ears but then again, the Trident is quite narrow at the front and fits well with shallow insertion. Users looking for a deeper, tighter seal will need to invest in longer bi or tri-flange tips. On the whole, the Trident was comfortable in my tests with the stock single flange tips and Sony Hybrids. 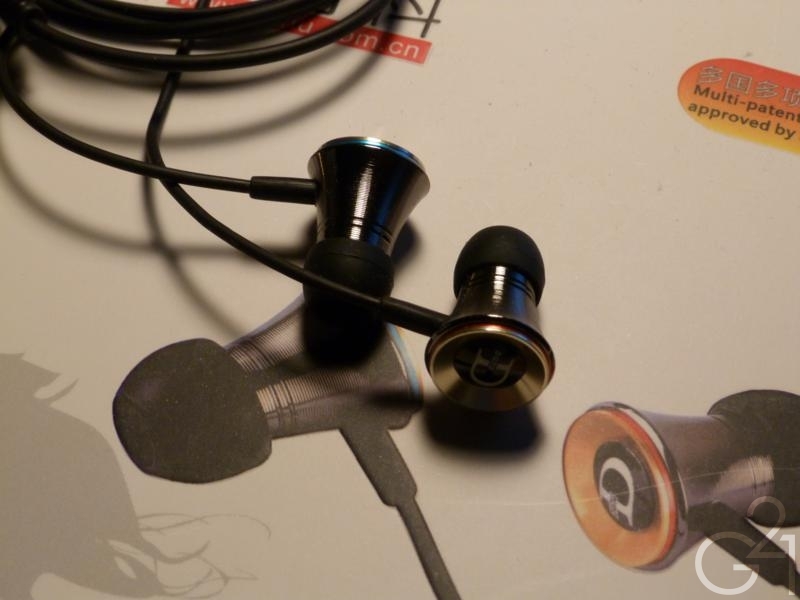 In terms of isolation, the Trident fared about as well as most other vented dynamic IEMs, which is to say it was average. Nothing notable to report in that respect. The Trident offers up a consumer oriented sound signature with enhanced bass and treble. No doubt, the bass is big enough here to satisfy most people and stays in control nicely. There are some instances when the bass can be a bit overwhelming on particularly bassy tracks but for the most part, low end control is good for this price point. The midrange is full and prominent, albeit slightly warmed up by the low end but, thankfully, not very much so. The level of detail these things put out is actually very impressive for the price, beating the similarly priced MEElectronics M21 and M6 and competes quite well with earphones above its price bracket. Overall clarity is good for the price but there is a slight but noticeable veil over the midrange which can lead to some finer details being lost but that’s forgivable given how much the Trident does right. 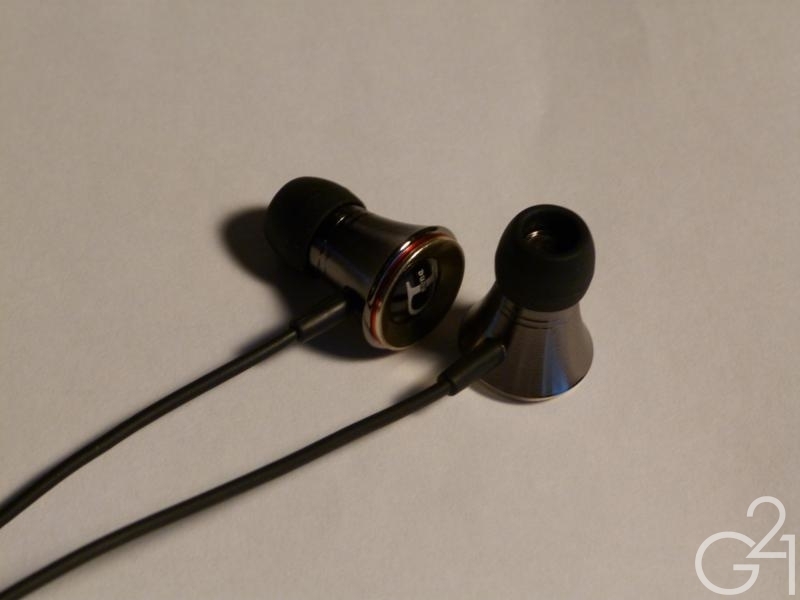 Treble is a bit laid back compared to the midrange and bass but delivers decent clarity and extension. As with other earphones which feature less prominent treble, the Tridents make for a fatigue-free listen and one that wasn’t sibilant at all, even for me. Quite the pleasant surprise from an earphone in this price range, given how many of them seem to focus on boosted treble and bass response. Presentation wise, the Tridents have a fairly spacious and deep soundstage. I hesitate to call them “airy” in the traditional sense and instead delivers an enveloping soundstage, one that makes them a very engaging listen. Stereo imaging is on par with other earphones in this price range, meaning it creates a coherent image but falls short in delivering pinpoint accuracy. 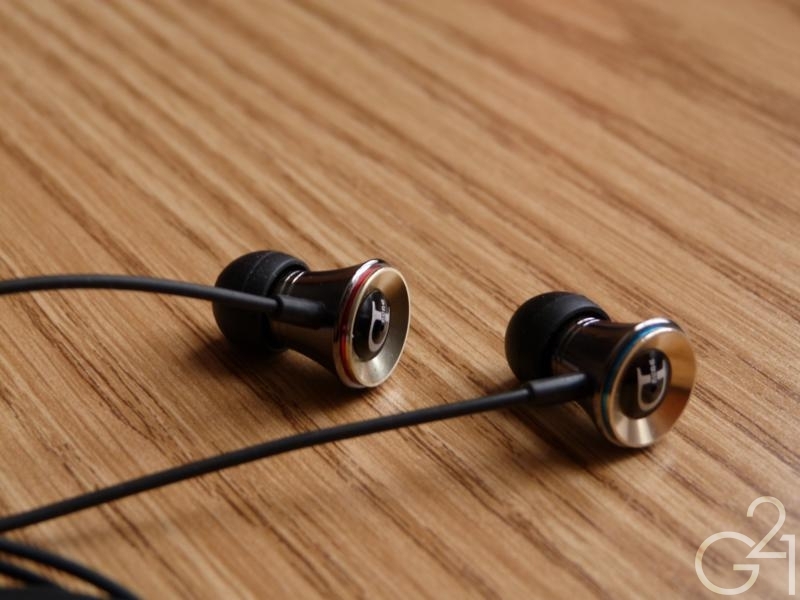 Overall, the Trident is a warm and full sounding earphone that is highly appealing to those who enjoy full, powerful bass and a rich, warm midrange. What strikes me about the Trident is that all of these elements combine into one of the most engaging sound signatures I’ve heard in an earphone in this price range. You don’t pay attention to the shortcomings and instead allow yourself to get lost in the music. After a while you might not even realize you have them in your ears. When using DUNU’s Trident earphones, more often than usual, I found myself getting lost in the music rather than listening to them critically. They’re just a very enjoyable pair of IEMs, a pair of IEMs that focus on the listener’s enjoyment rather than trying to pick out and present each and every detail. 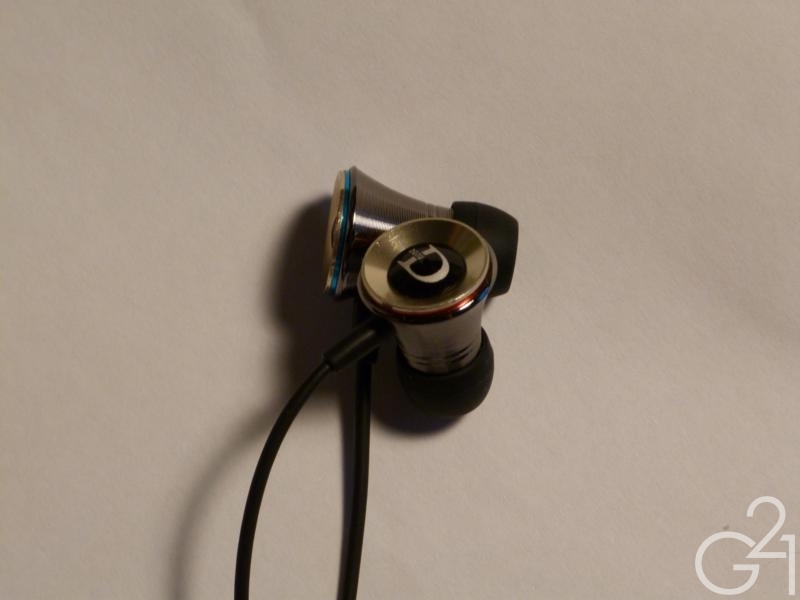 This will probably be a point of contention to some folks, likely detail freaks, but to just about everyone else looking for a good budget set will find something to like in DUNU’s inexpensive Trident earphones. And that’s the Trident’s biggest selling point. For around $40 (and under, depending on where you look), you’re getting a pair of earphones that hits above its price range and is one of my favorite bang for the buck earphones.